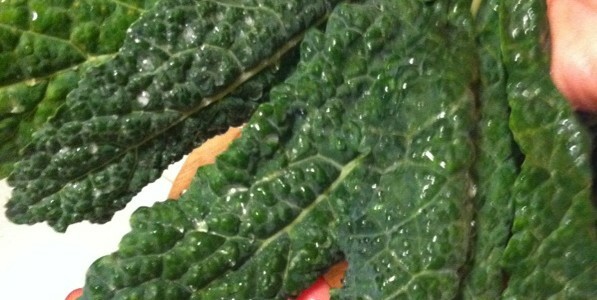 Why Kale Juice Should Replace Your Coffee. It Just Might Change Your Life! This 500lb Guy Thought He Was Content With His Life… Until He Started Practicing Yoga. Michio Kaku Explains What Déjà Vu Is. Watch This Man Get His Face Tattoos Removed With A Laser. Why Squatting Is Better For Pooping. Lion’s Mane: Mushroom For Memory And Mood. This Panda Will Remind You Of A Night Out With Your Drunk Friend.